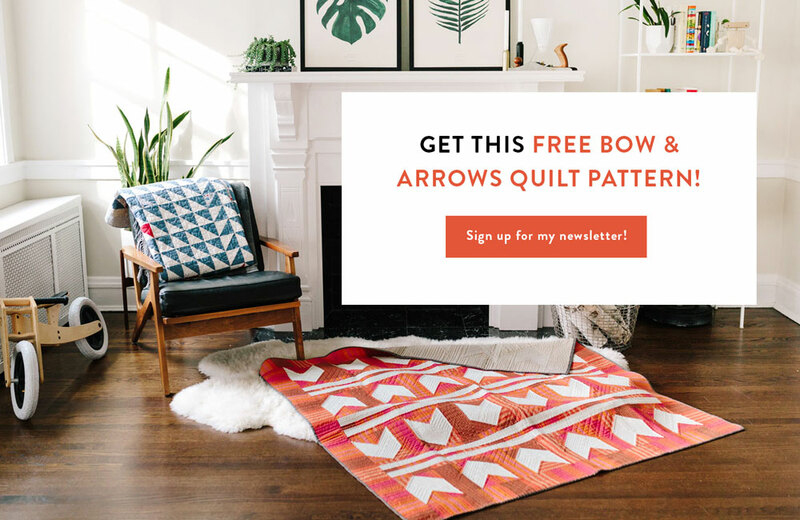 FREE quilt patterns are constantly being added, so sign up for the newsletter to get updates! 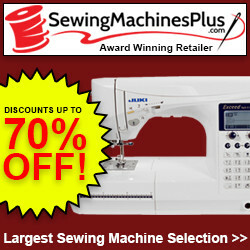 You are new to sewing. You have never sewn before. 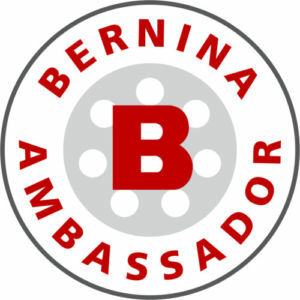 You are looking for a fast project. 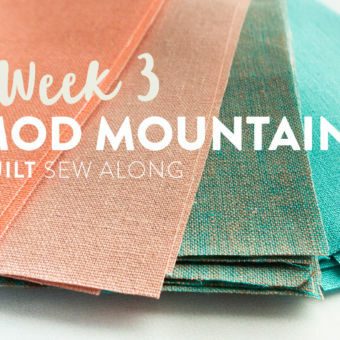 You are scared to cut up your prized pretty fabric because you don't want it to get lost in a busy quilt design. 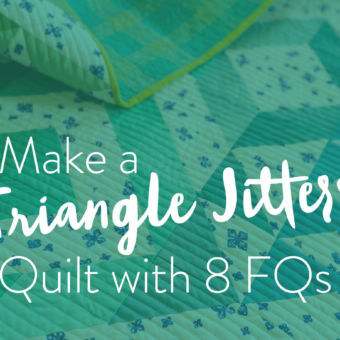 ​The Squared Quilt pattern is very straight forward and lists out, with illustrations, exactly how to sew the 12" finished block together. I used the newest line by Birch Fabrics, Transpacific. 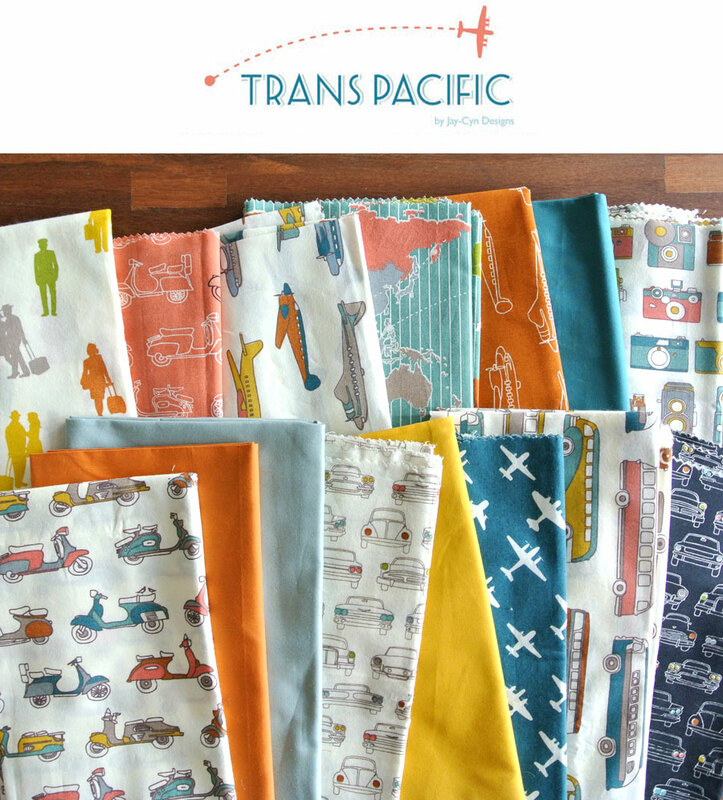 This adorable collection of fabric incorporates all modes of transportation – airplanes, cars, buses, mopeds and simple walking is even featured! In addition to all of the technology used to get you moving, a traveler is not complete without a trusty camera. And that camera fabric! Isn't it the best? I am actually having trouble deciding which of these prints is my favorite. The cameras could win the "Stand-alone" prize, but after using Transpacific Pool (the striped map fabric) as the binding, I truly believe it is the perfect binding fabric. 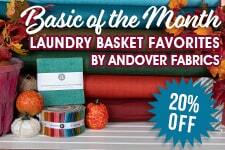 It meets "Best Binding Fabric" award criteria – stripes for a subtle texture, but also the map to break up the stripes with areas of color. 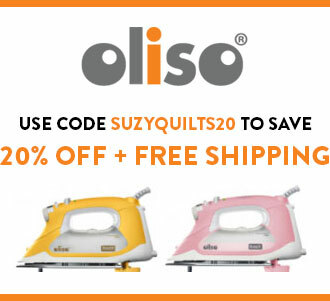 ​Now that I've told you all about the fabric, your next question is going to be about the quilting. AmIright? OK, your next question was, "Where the heck is the free pattern?" 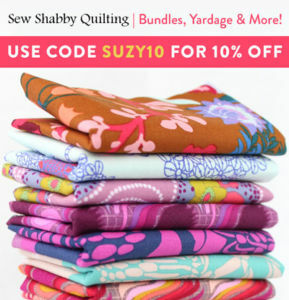 Well, let me tell you about the fab quilting and then we'll get to the free pattern. Deal? You won't be sorry. 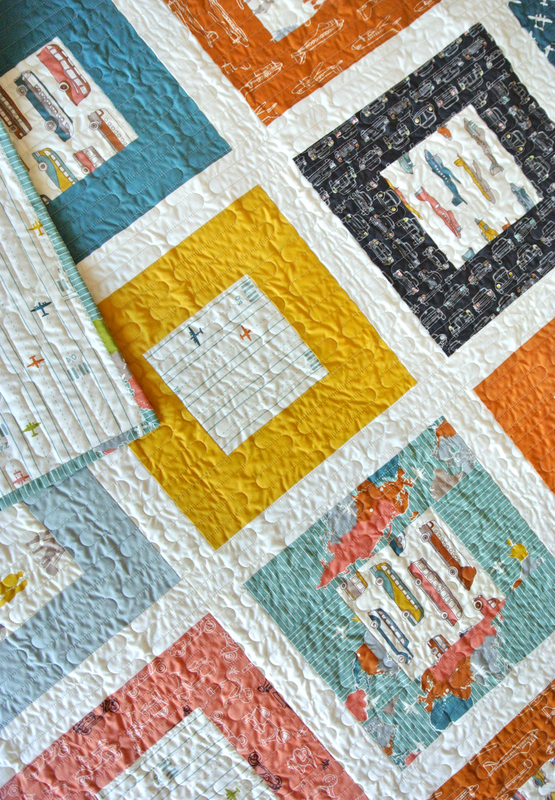 This quilting is gooooood. This quilt was my first time using Crinklelove's longarm quilting services and I could not have been more pleased with the outcome. Sarah, the owner, was prompt in emailing me back to answer all of my questions. Which speaks volumes about her patience because I usually have a lot of questions. 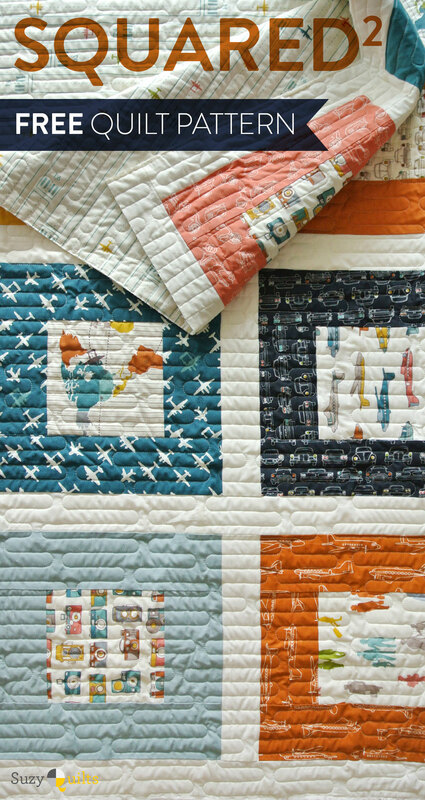 Turnaround time is typically 2 weeks so there's no twiddling your thumbs dreaming about when you're going to get your quilt back. And even though fast turnaround is a major plus, that was not my favorite part working with Crinklelove. 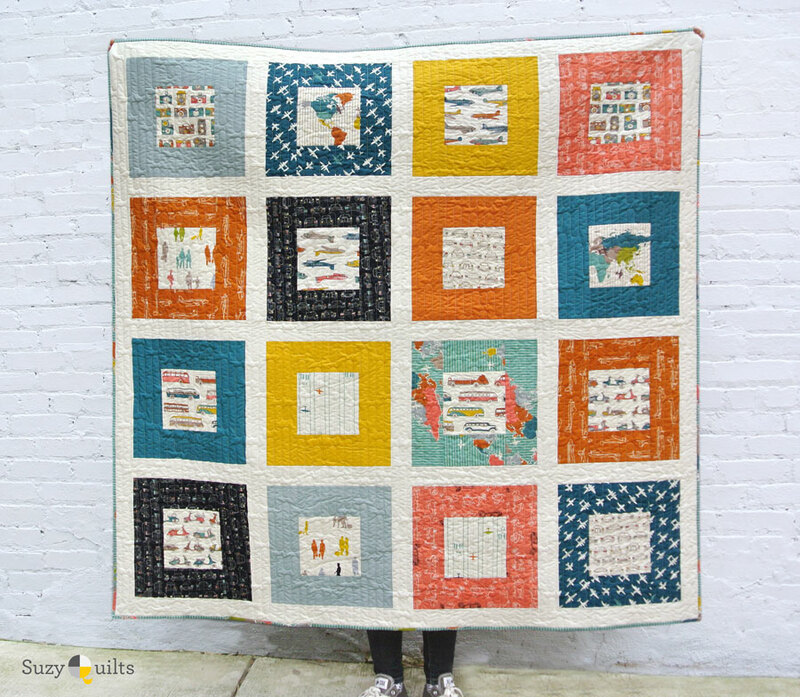 I mailed Sarah this quilt top and backing along with the quilting design I thought I wanted. 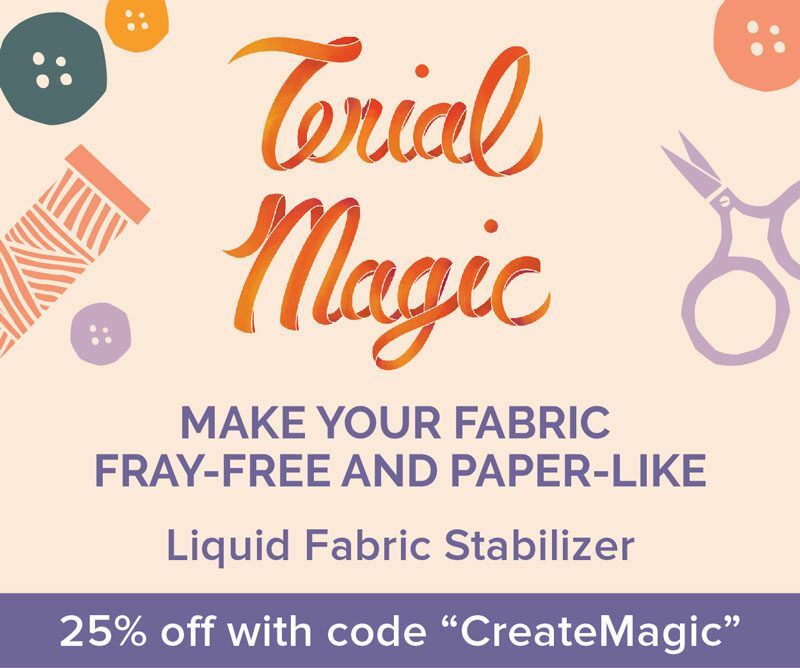 I'm never that certain when it comes to free-motion quilting designs so I usually end correspondence with something like, "buuuuut I'm not totally sure. 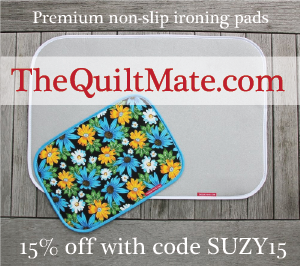 Once you see the quilt, let me know if you think another design would look better." You'll never know how much I LOVE it when experts respond to my uncertainty with a solid answer and their good opinion. 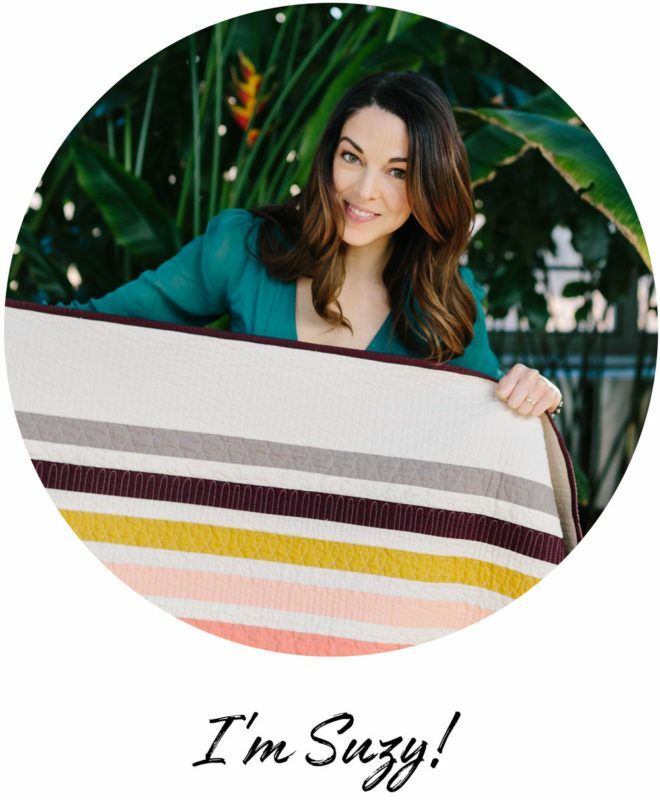 As a one-woman show trying to run a business I don't have time to think through all of the options, so my favorite contractors to partner with are the ones that take pride in their work and share their expert opinions. 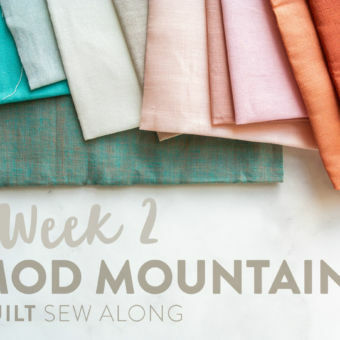 ​And now for the FREE pattern! Wahoo! 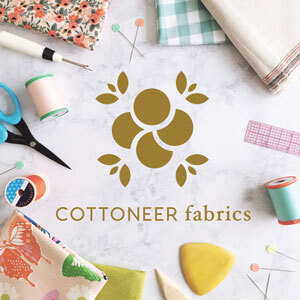 This wonderful Transpacific fabric has been lovingly kitted by the great people at fabricworm. 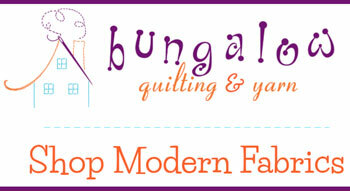 To buy a quilt kit to make a 58" x 58" throw quilt, click here﻿﻿! 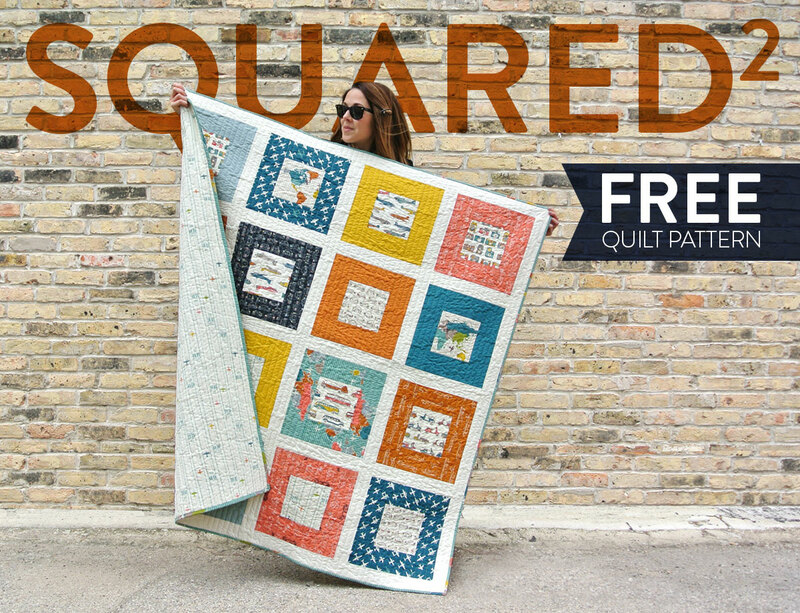 To get the FREE Squared Quilt pattern, click here! Thank you for the quilt. Beautiful!! I’ve been waiting for this pattern ever since you first posted a photo of it on Instagram! I can’t wait to give it a try. Thanks so much for sharing! 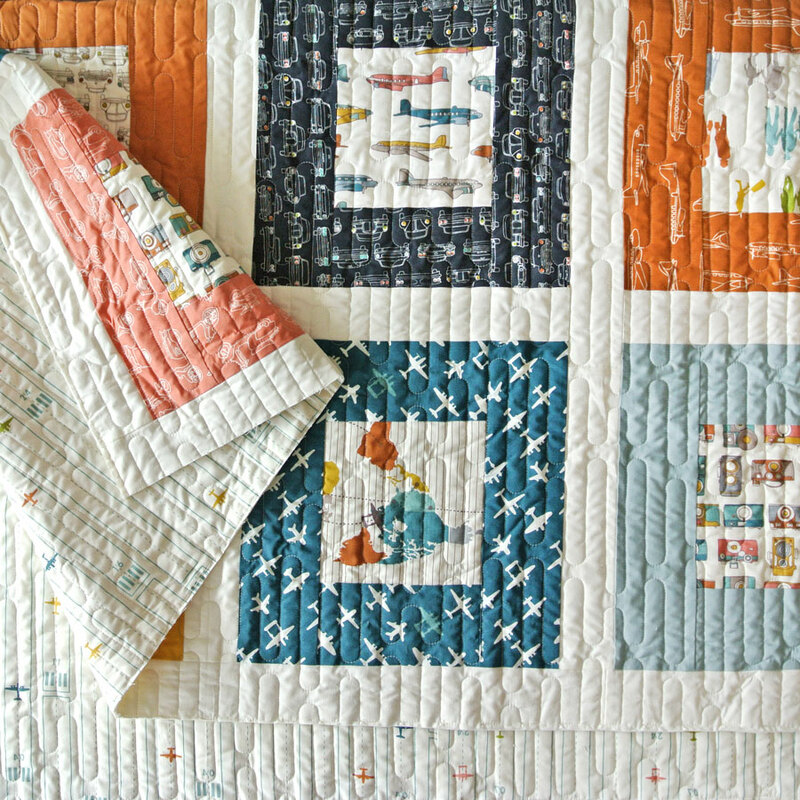 Thanks for the quilt pattern , I have been collecting different prints and transportation samples for a baby’s boys quilt and this is perfect . Thank you for the free pattern. I also read the blog about your mother. You are twice lucky to have such a wonderful person in your life. A mother and a friend. Very beautiful ,thank you for sharing ! I just LOVE this pattern and would like to make it for a very special couple but I am having trouble finding the fabric. Any suggestions would be great. I am happy to buy online I am reposting this because I made a mistake in my email address first time. DUH!